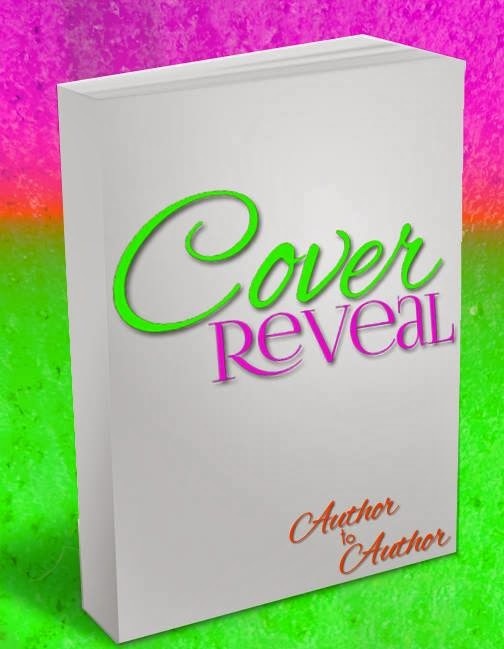 Sherri Hayes Finding Anna, Book 4 Cover Reveal!! college friend and Mentor, Daren, leads him to buying a slave.Thrust into a situation he never thought he’d be in, Stephan can’t walk away. He is compelled to help this girl in the only way he knows how.Brianna knows only one thing, she is a slave. She has nothing. She is nothing.Can Stephan help Brianna realize that she is much more than just a Slave? her, but can she be what he needs? what they need in each other. fearing what the day will bring. race with just the thought of him. Life is good. father shows up on her doorstep, it sends her world spiraling out of control. make Ian pay for all he made Brianna suffer? 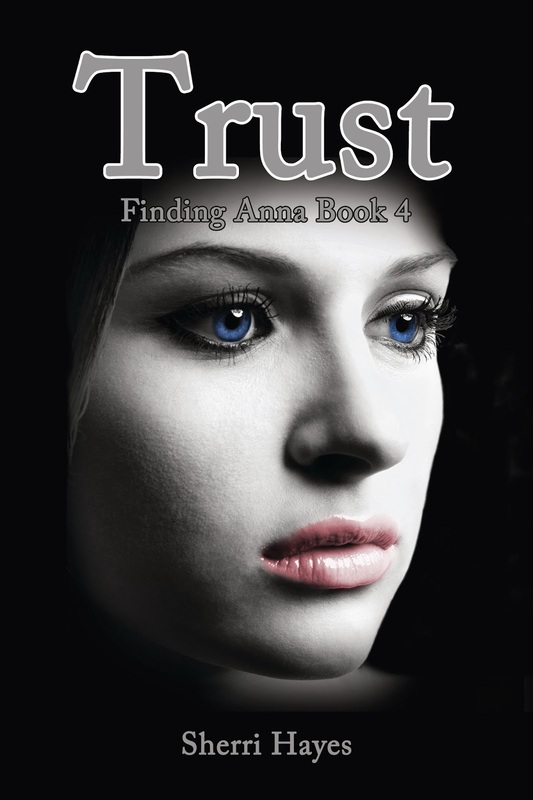 As Brianna and Stephan try to find out the truth, their relationship is tested. them as the truth makes itself known.